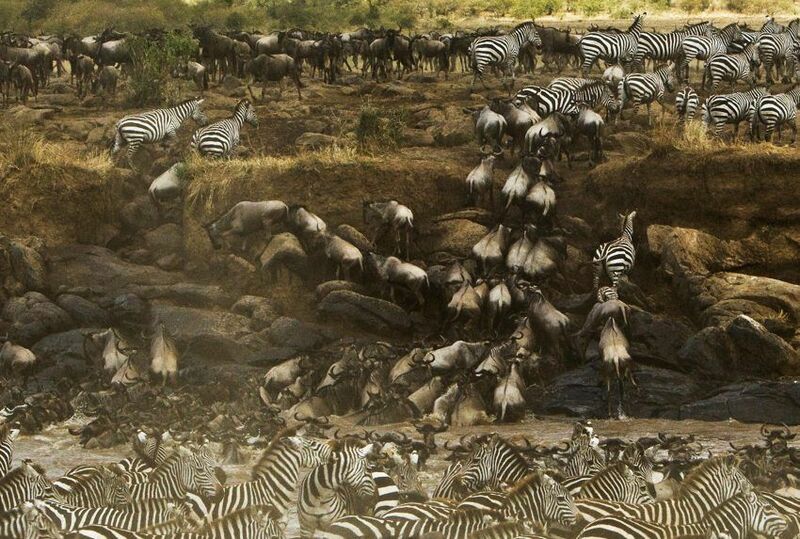 This life changing journey through the northern Rift Valley and deserts of northern Kenya must rate as one of our finest platinum safaris. 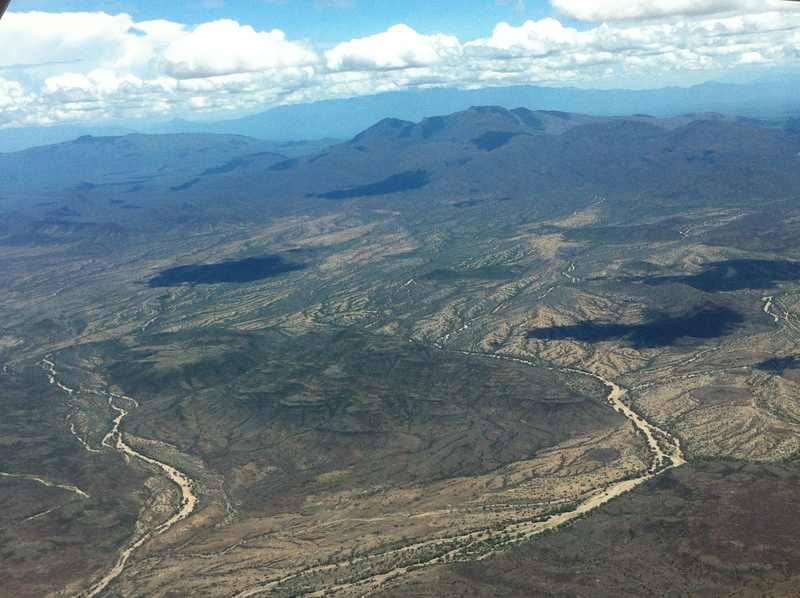 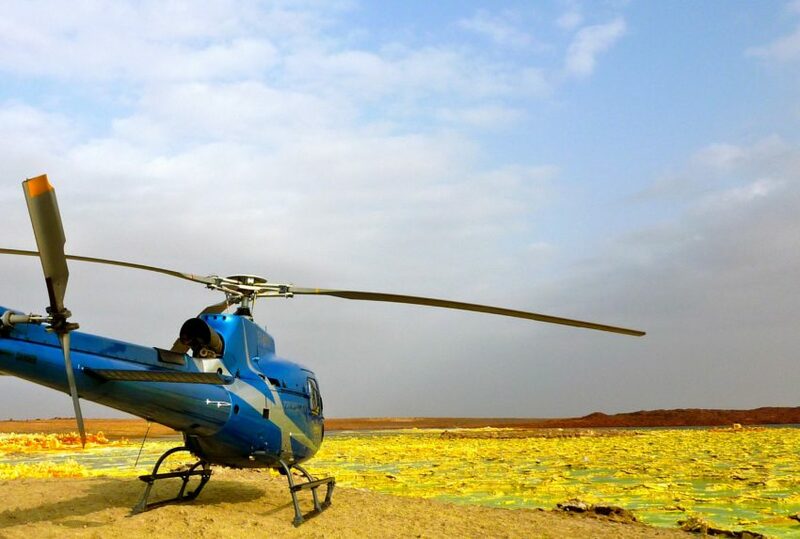 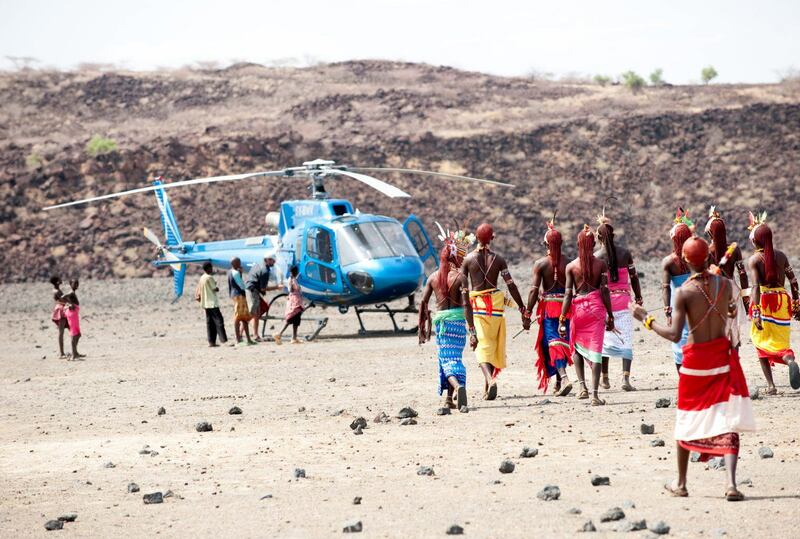 The variety of people and terrain of northern Kenya is very hard to match, the area’s normally extreme remoteness accessed seamlessly by the use of privately chartered helicopter. 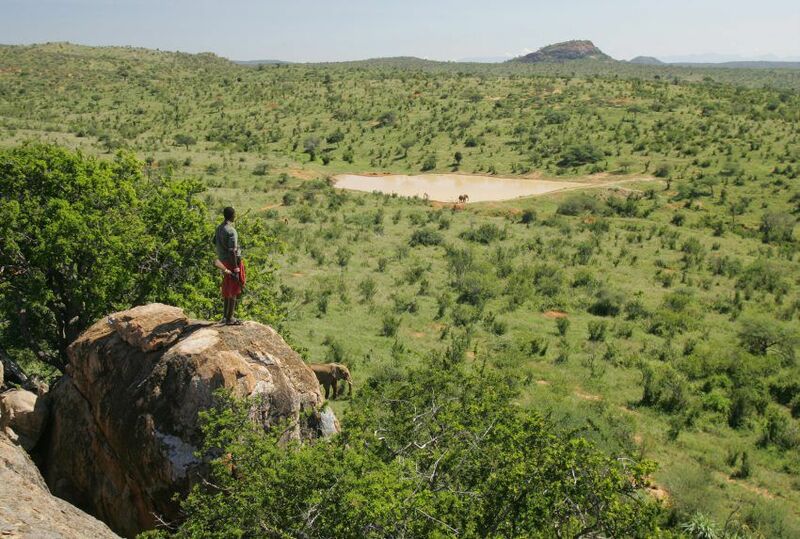 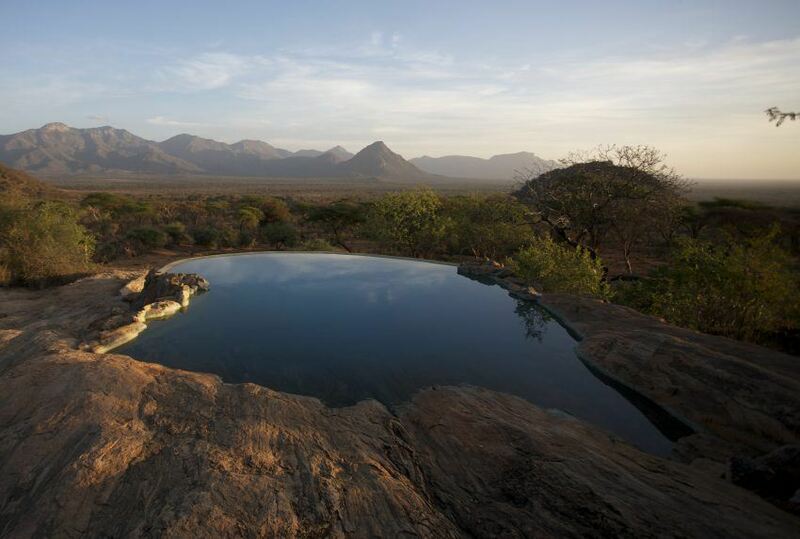 There is a savage beauty to northern Kenya which makes it both desperately inhospitable and utterly irresistible. 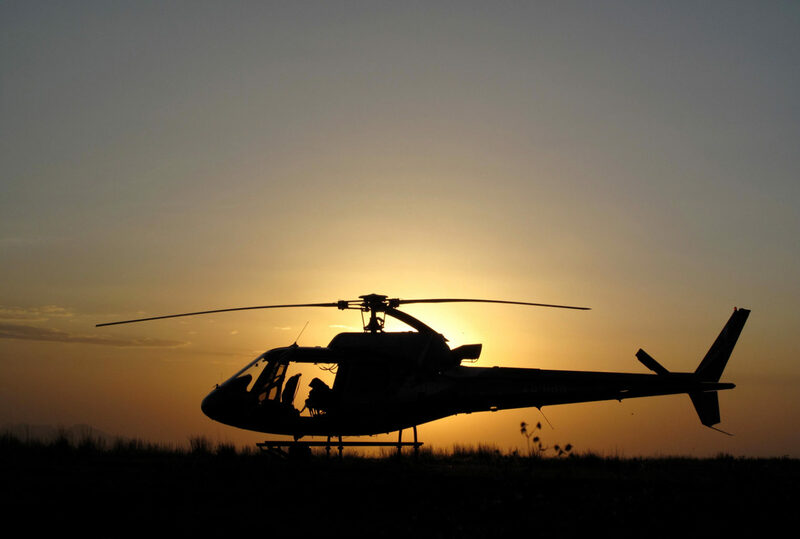 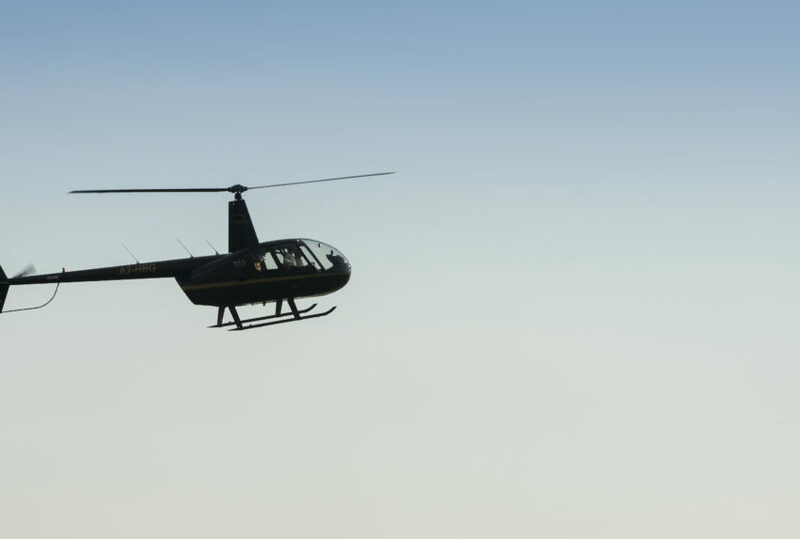 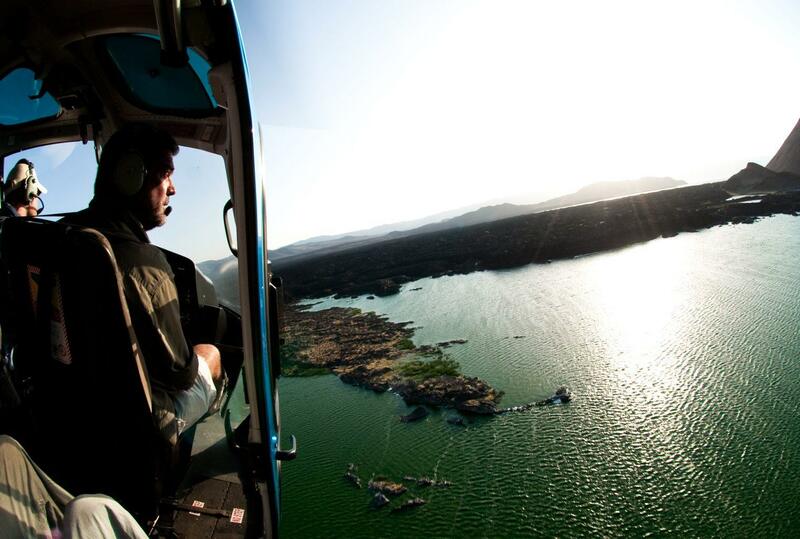 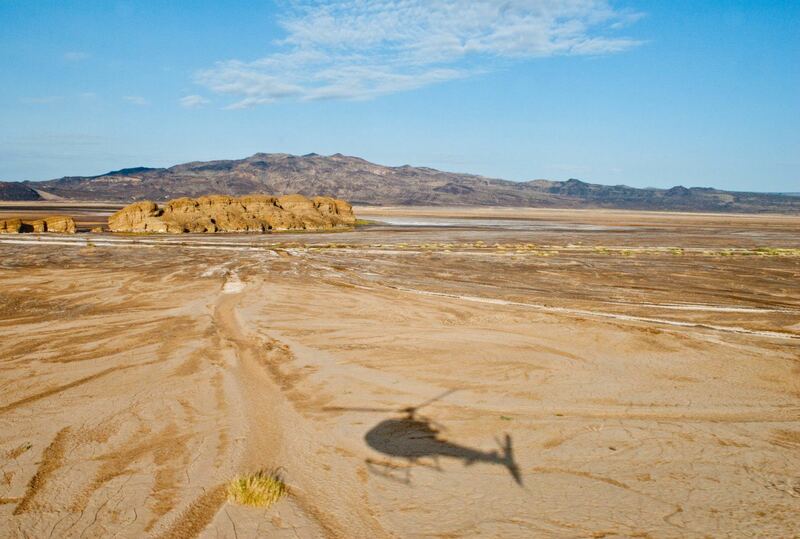 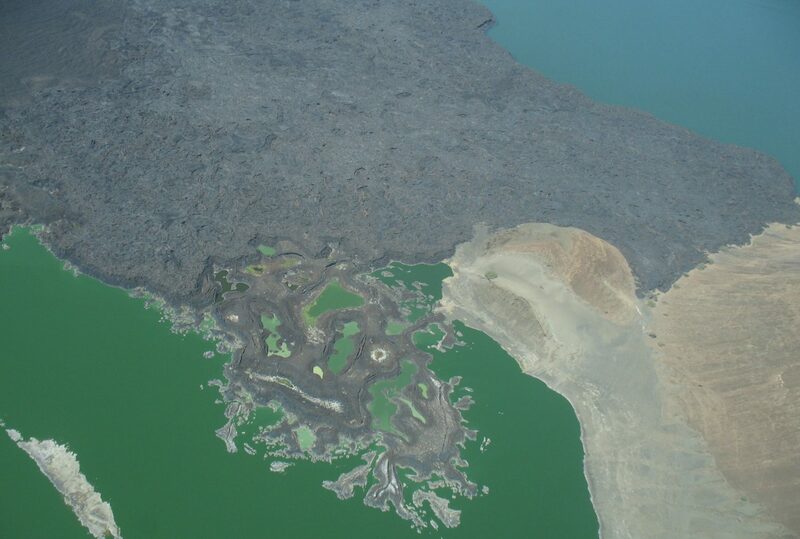 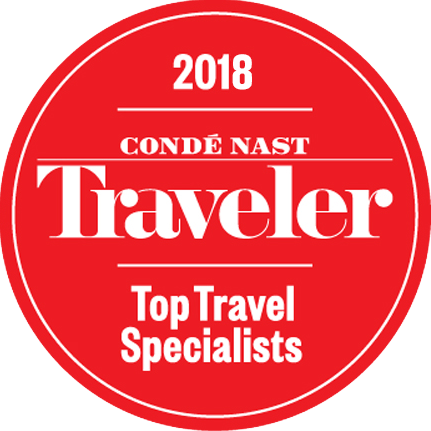 The helicopter flying is sensational, the range of habitats including flamingo covered lakes, sheer rift valley walls, scorching desert and open acacia landscapes – to name just a few. 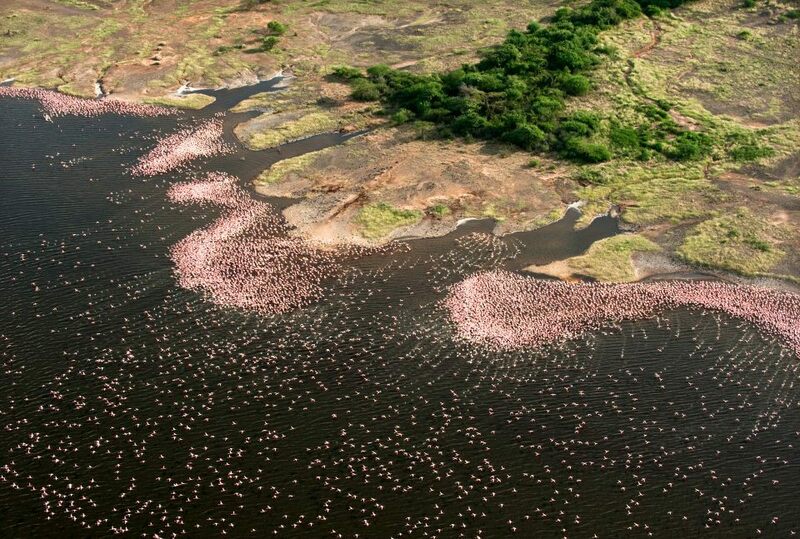 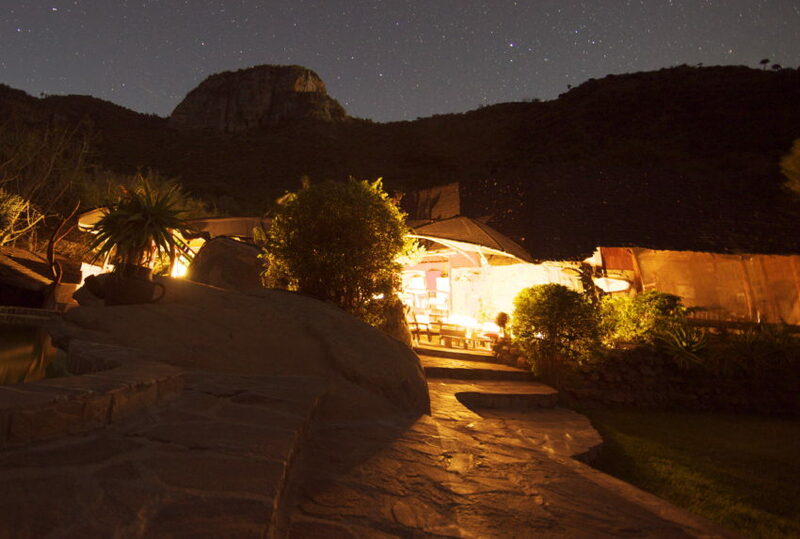 Superb boutique lodges and camps, built far from the madding crowds has always been Kenya’s main draw card and we use these to great effect, each itinerary being different – subject to your requirements. 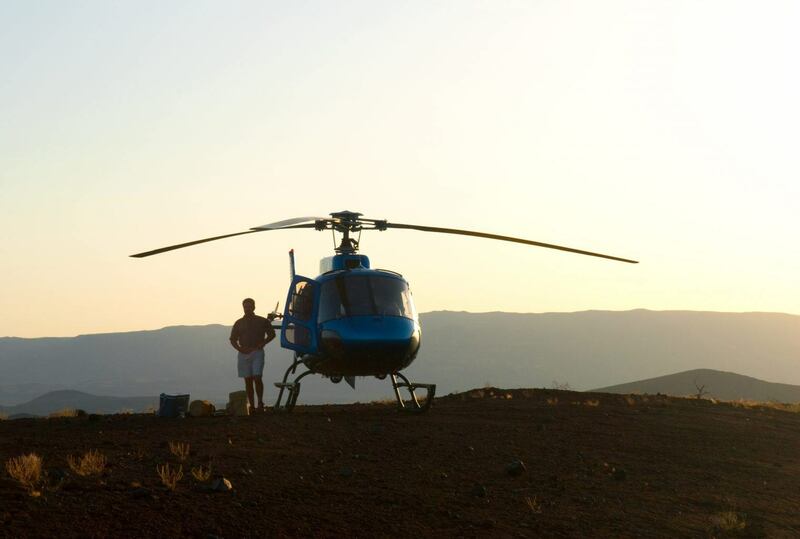 To find out more about Frontier Safari By Private Helicopter and to arrange your tailor-made trip, get in touch with us today.